Lauren selected for GB Team! Congratulations to Lauren Dickson on being selected for the U20 Women’s GB team to compete at the World Mountain Running Championships in Skopje, Macedonia. 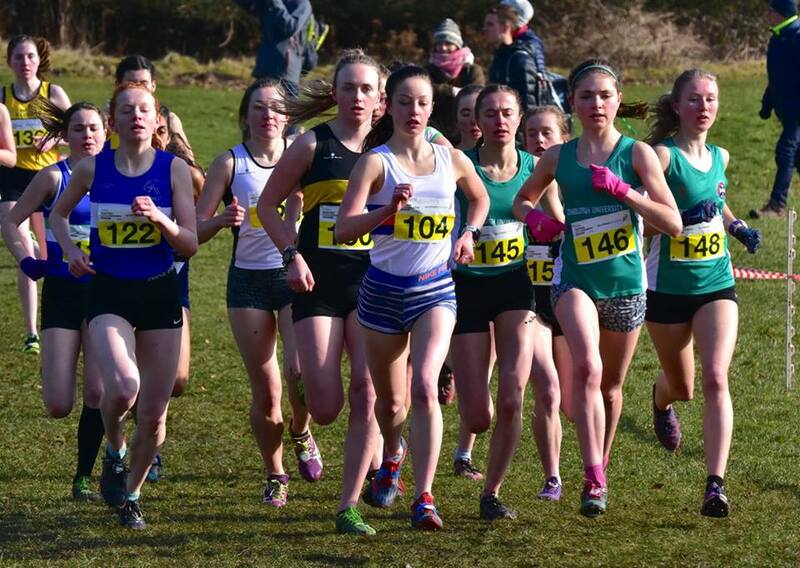 On 02 June Lauren competed at a hill race in Sedbergh which hosted the senior home international race but was also the trial race for the European Mountain Running Championships. Lauren won the U20 women’s race earning automatic selection for the GB team. Lauren has worked extremely hard to achieve this target showing committment, drive and determination. It is a fantastic result for Lauren and thoroughly well deserved. Well done also to Team Dickson who give Lauren fantastic support. Good luck from all at Lasswade AC. Congratulations to Lasswade AC U20 Women who won the Senior National 3 x 800m relay championships that took place on Saturday 14 April 2018 at Grangemouth. The team was Lauren Dickson, Sarah Tait and Ailsa Innes. Edinburgh had international Emily Dudgeon on the first leg and it looked as though they would be runaway winners. However, Lauren Dickson ran a solid first leg to keep us in contention and hand over to Sarah Tait who ran well to close the gap on Edinburgh and hand over to final leg runner Ailsa Innes. Ailsa ran sensibly to close the remaining gap to the final Edinburgh athlete gradually and set the race up for a really close finish with Ailsa holding on for the win. Lasswade ran 7.03.02 against Edinburgh who ran 7.03.31. Falkirk Victoria were 3rd in 7.14.32. 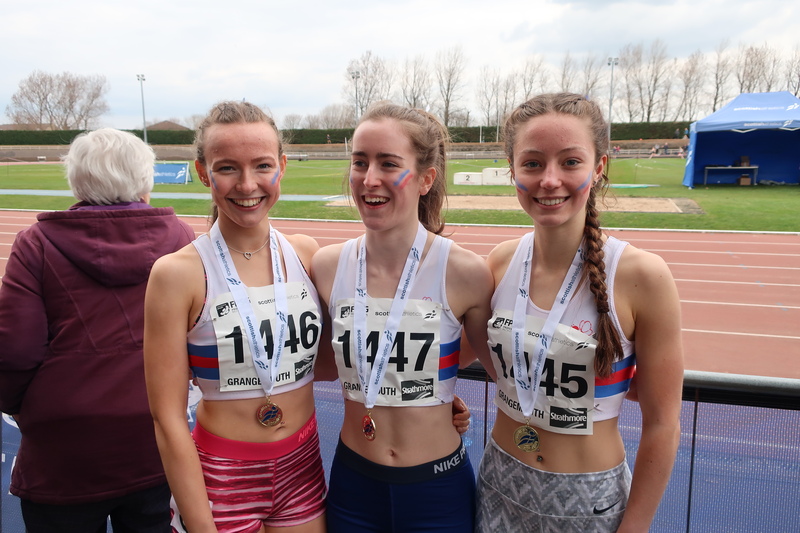 Sarah, Ailsa and Lauren – National 3 x 800m relay champions 2018! Lasswade had a Mens team, also all U20, of Euan Hood, Magnus Tait and Matthew Smith. The Men had to negotiate a heat but qualified comfortably finishing 3rd. 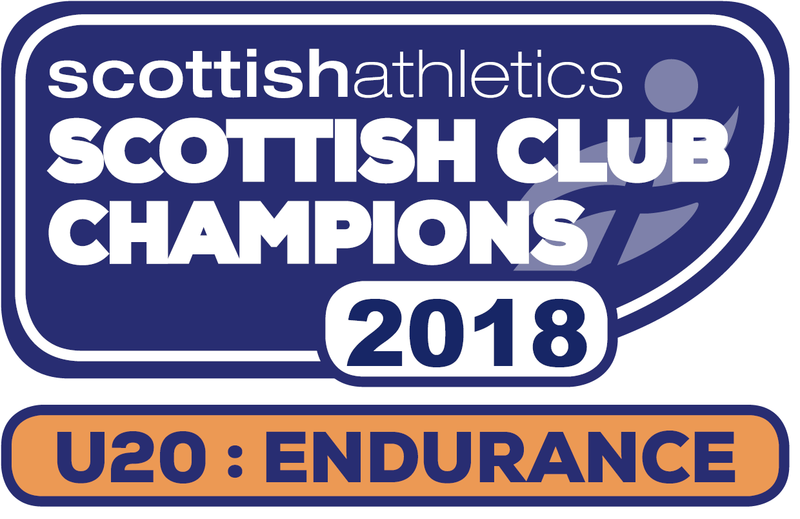 Running order remained unchanged for the final with Euan Hood running a solid first leg to keep the team in contention, Magnus Tait on 2nd leg ran strongly to hand over to final leg runner Matthew Smith. Matthew ran well on the final leg to get the team into bronze medal position almost getting into 2nd but Gary Smith of Falkirk Victoria just managed to hold him off. Edinburgh won in 6.00.10 with Falkirk 2nd in 6.03.24 and Lasswade 3rd in 6.03.69. 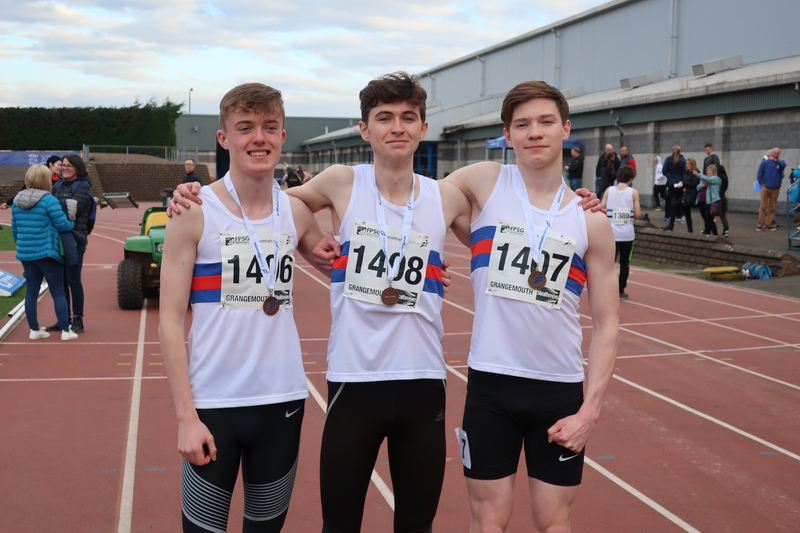 Euan, Matthew and Magnus – National 3 x 800m bronze medalists 2018! Congratulations to all the athletes on their fine performances! Lasswade had three teams in action at yesterdays SAIL Finals, at the Emirates Arena. Having qualified through finishing in a top three position, in the league, the Under 13 Girls, Under 17 women and Under 20 Men’s teams again turned in some fine performances at the final. Unfortunately all three teams finished outside the medals, however showed they are more than capable of competing against some of the strongest clubs in the country. After having one team qualify for last years event, it was also a sign of progress that we were able to get three teams through this time. The Under 17 Women produced a great run in the heats to qualify for the final. The Under 20 Men, competing in a straight final, finished outside the medals however produced a solid performance. The Under 13 Boys were not able to make the finals in a highly competitive group, however all ran well. Results for the relays are not yet available, but will be posted when they become so. This years Club AGM will be taking place on Wednesday 21st March, 7pm at Newbattle Golf Club. All club members, supporters and families are encouraged to come along. This years AGM will also include a number of medal presentations for athlete performances. Medals will be presented for the Club Championships and Cross Country Season. It would be great to have as many medal winners as possible attending. 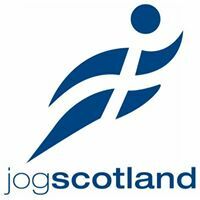 Anyone wishing to add items to the agenda for the evening can do so by emailing at lasswadeathletics@gmail.com, or by approaching one of the coaches at training. As from Monday 26th March LASSWADE ATHLETICS CLUB are back out on track. As from the 26th March there will no longer be a hall inside on a Monday or Thursday. As from the 1st of March the old English paper £10 is no longer leagal tender, LASSWADE ATHLETICS CLUB, will no longer accept this £10 note. By popular demand the new Lasswade Training Vests are available to order. The training vests come in 9 different colours with a Lasswade logo printed on the back and your name printed below it. Note:- these are not Lasswade competition colours and the TRAINING VESTS CANNOT BE USED TO COMPETE IN – they are for personalising your training experience. 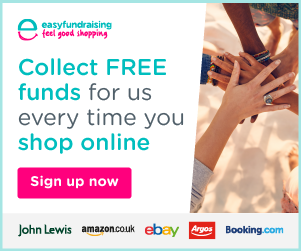 Available in a full range of kids, ladies and men’s sizes and priced at £13.00 Kids and £14.00 for adults you can choose from white, black, red, orange, green, yellow, royal blue, sapphire blue, purple (and pink only available in ladies sizes 8,10,12,14). Samples of the vest sizes and colours will be available to try on at training on Monday and Thursday next week. 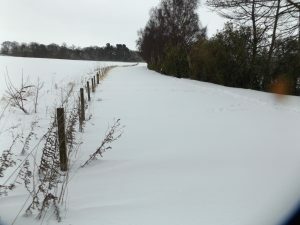 A bulk one off order will then be placed on Thursday 22nd March. Anyone wanting to try the vest see Cathy Dickson inside the High School. 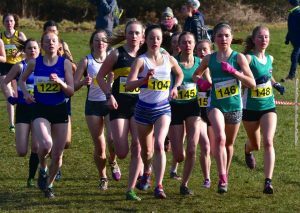 The inter counties cross country championships take place next weekend in Loughborough and five Lasswade Athletes have been selected for the East of Scotland team. Lasswade AC endurance coach Linda Smith will be travelling with the team as one of the Team Managers. Congratulations to all of the athletes and good luck from all at Lasswade AC. The Endurance and Throws Groups have been cancelled, for tonight, due to the track being closed. All other Groups will go ahead indoors. Unfortunately, after a drive through of the route this morning, it has been decided that there is no alternative other than to postpone this Sundays Road Race. After making the necessary arrangements for this weekends postponement, we will start looking at alternative dates to run the race. Entrants will be contacted and kept up to date. 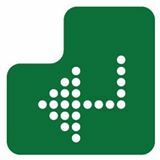 Additional updates will be available on our Facebook page and website.